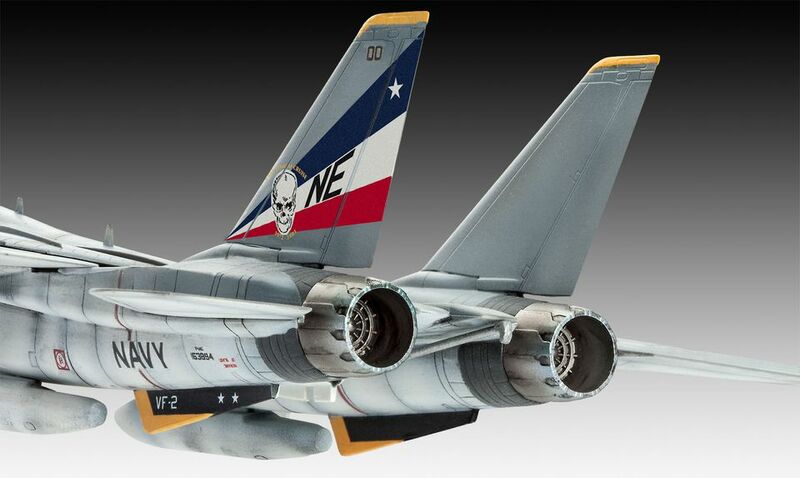 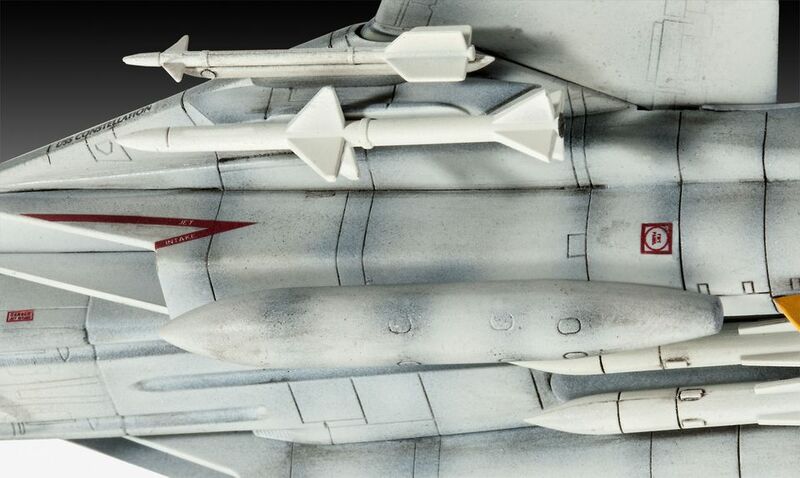 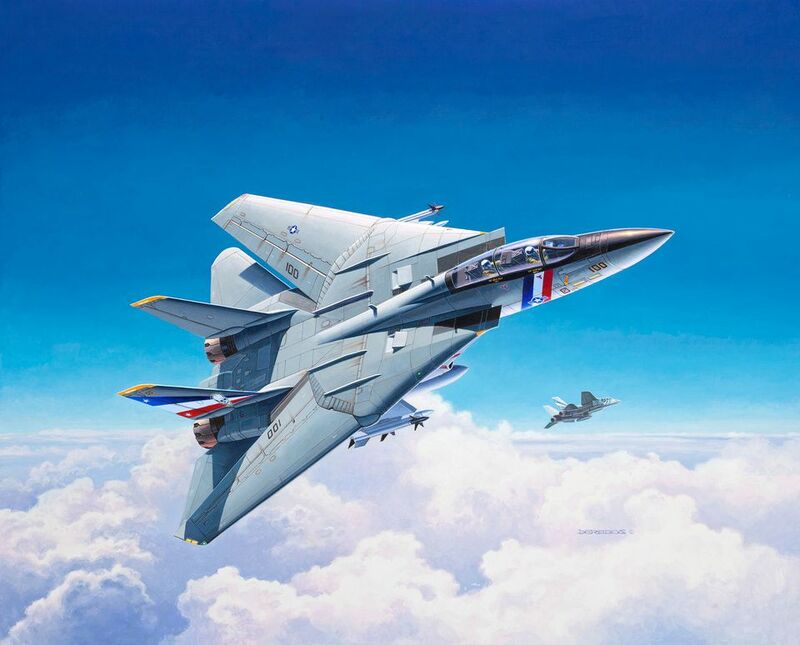 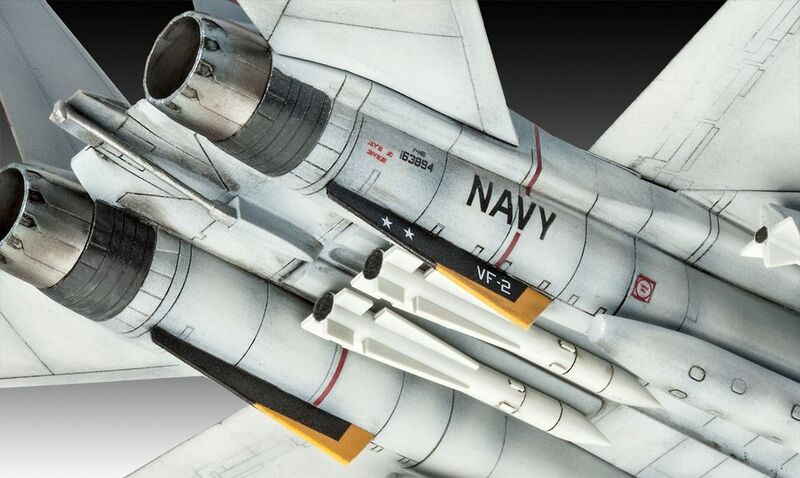 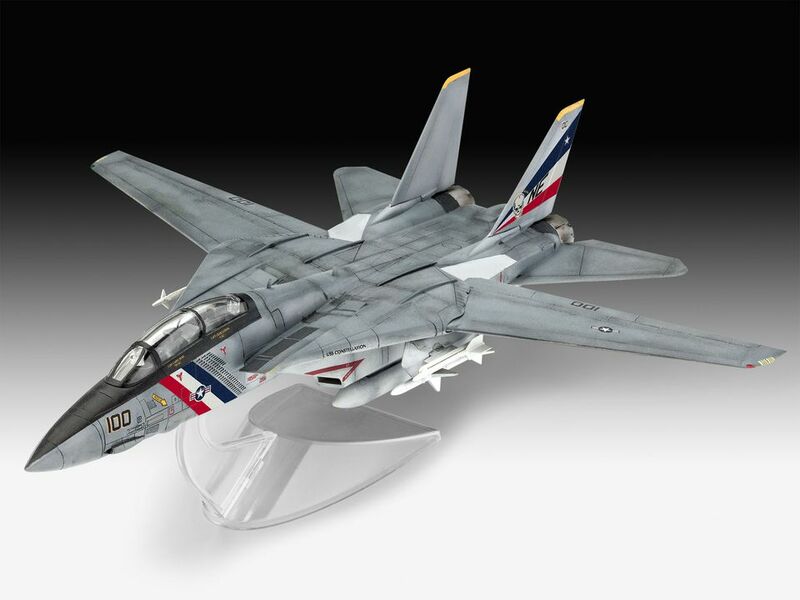 An easy to build model construction kit of the F-14, the backbone of US Navy's air defence for more than 30 years and one of the most modern carrier-based weapon systems. 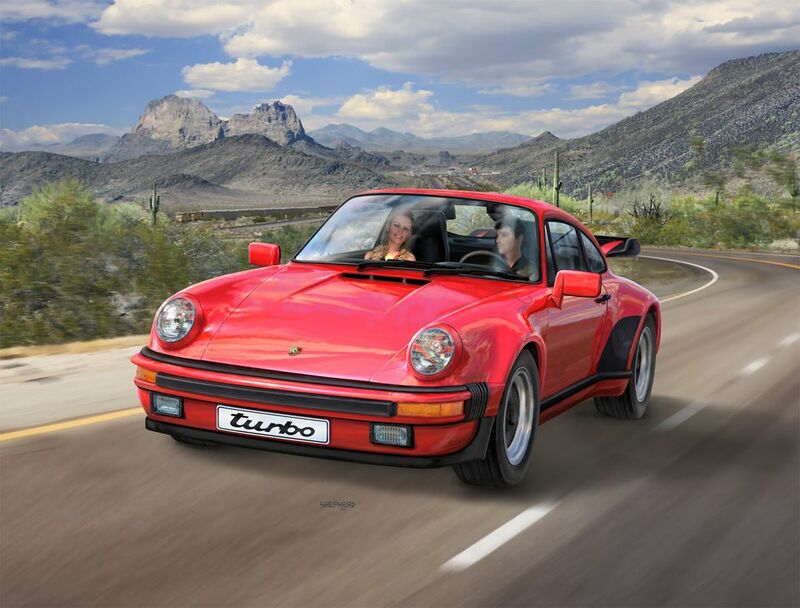 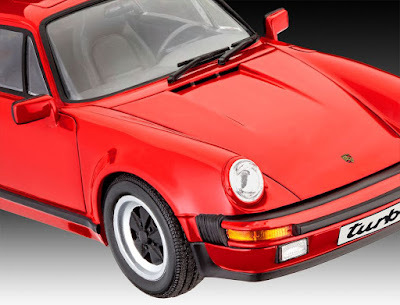 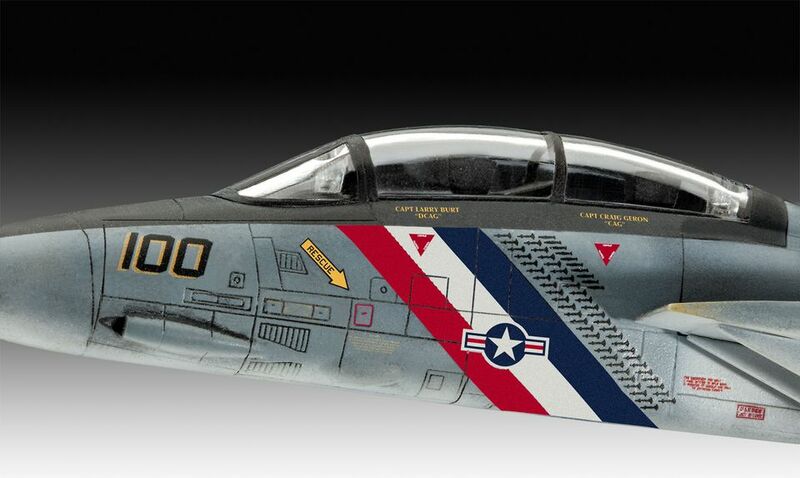 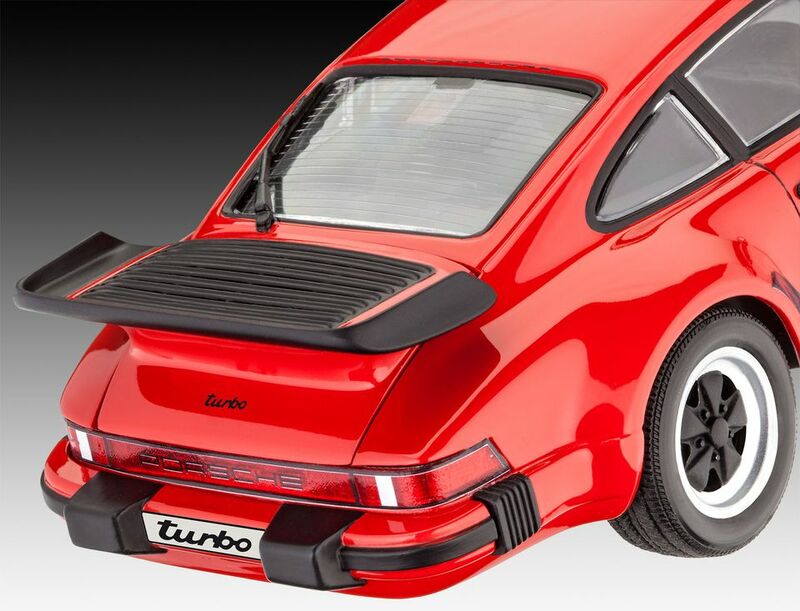 - Decals for a US Navy version from Strike Fighter Squadron 2 (VFA-2) also known as the "Bounty Hunters"
A challenging model construction kit of the powerful 260bhp Porsche 911 Turbo which in 1974 was the world's fastest production sports car. 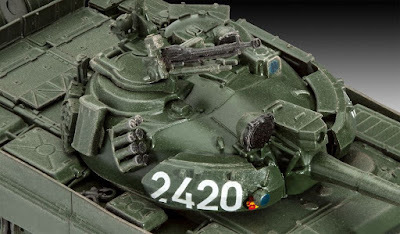 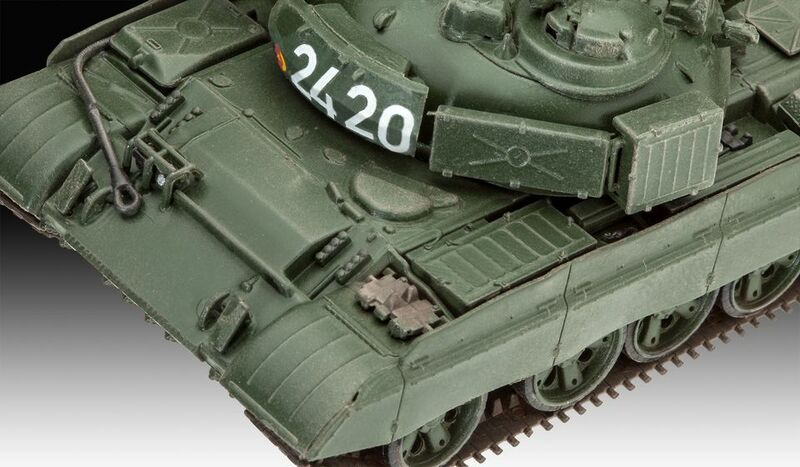 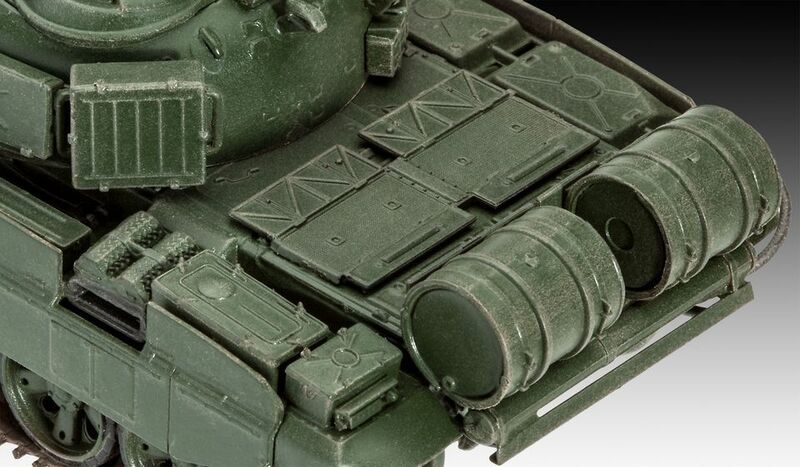 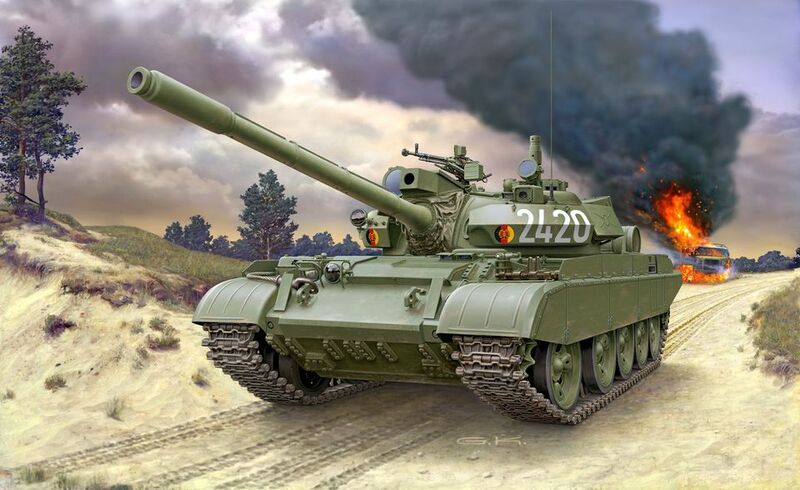 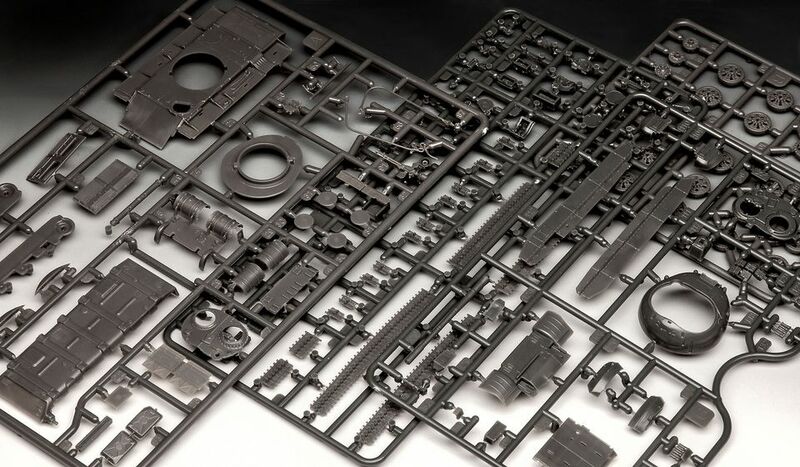 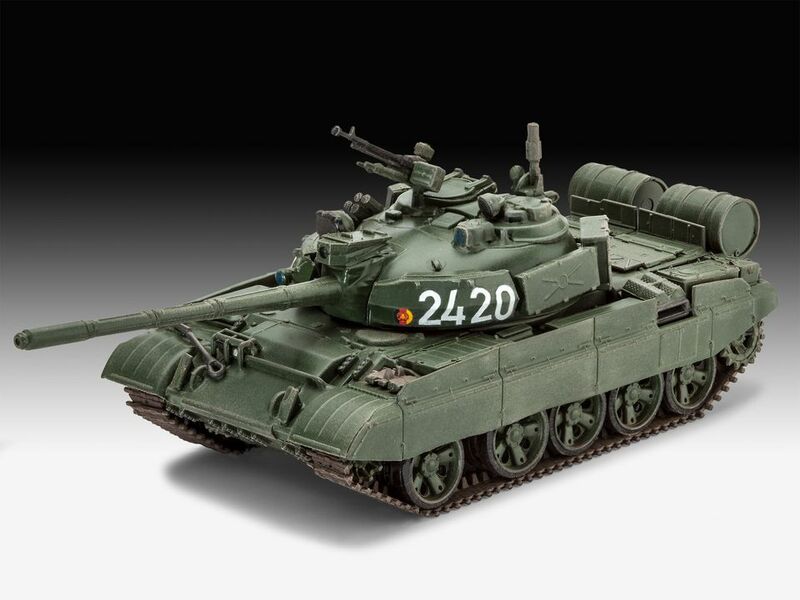 A model construction kit of the highest numerically produced Main Battle Tank in the world. 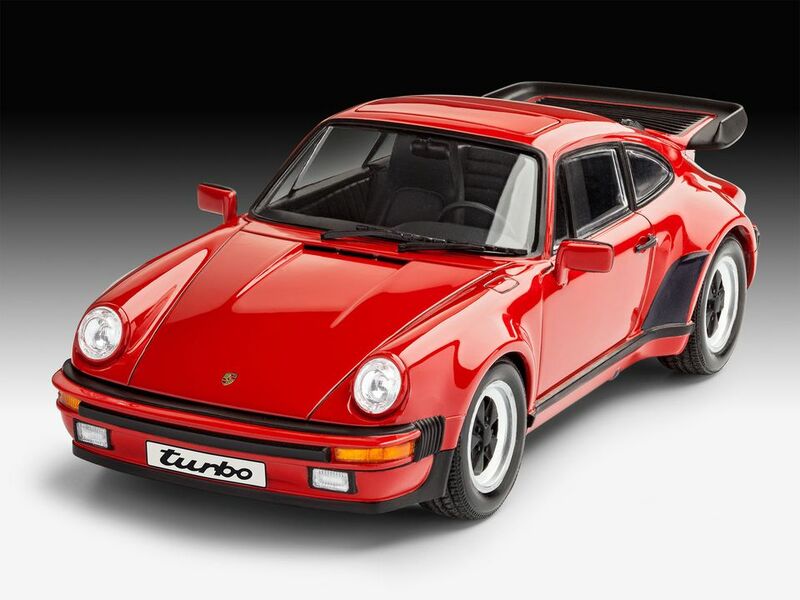 The name Porsche is equal to any other sports car - but this is not always so. 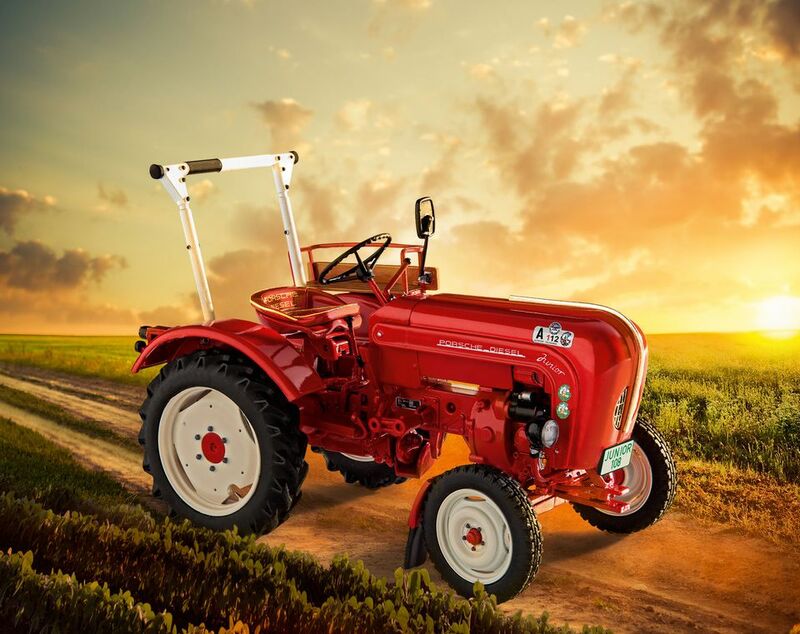 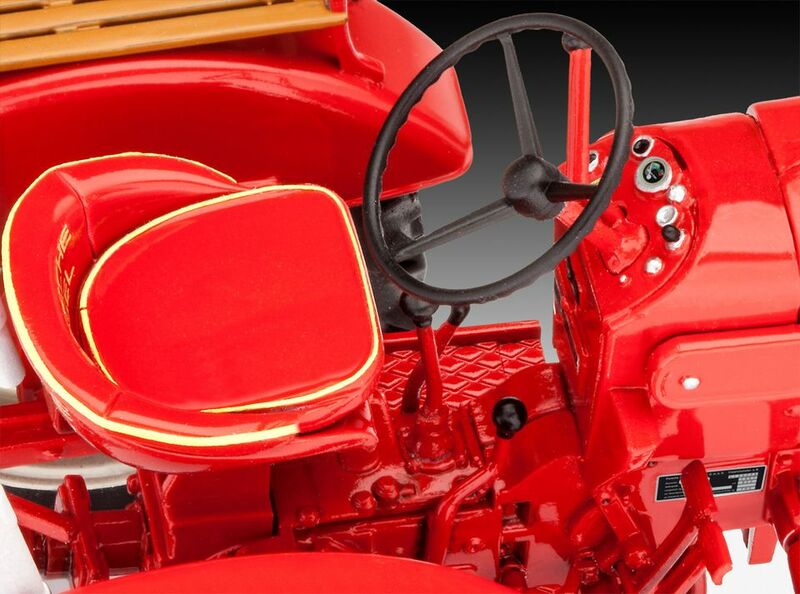 As Porsche-Diesel Motorenbau GmbH, the car maker also produced tractors during the 1950s and early 1960s. 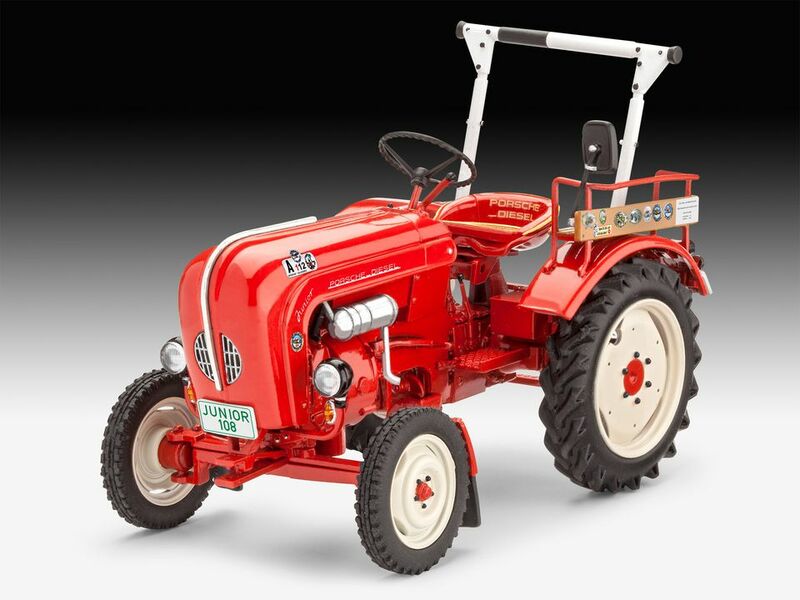 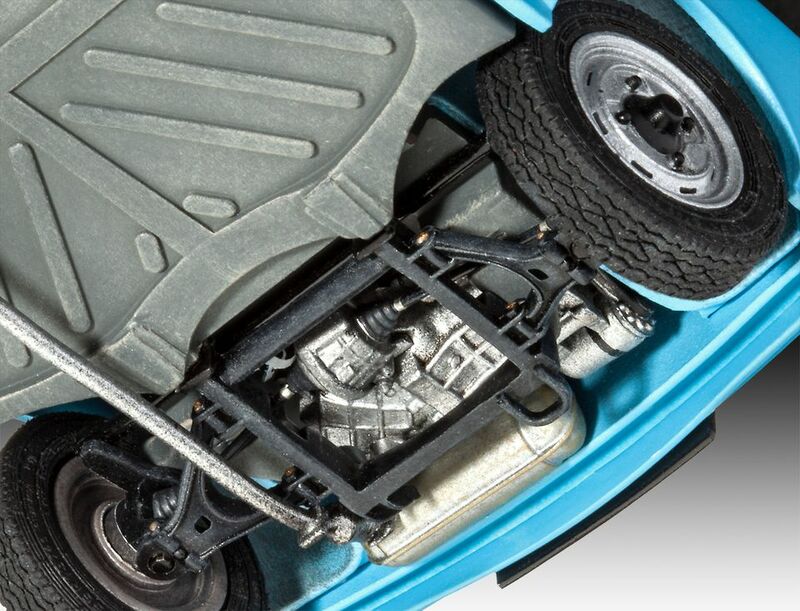 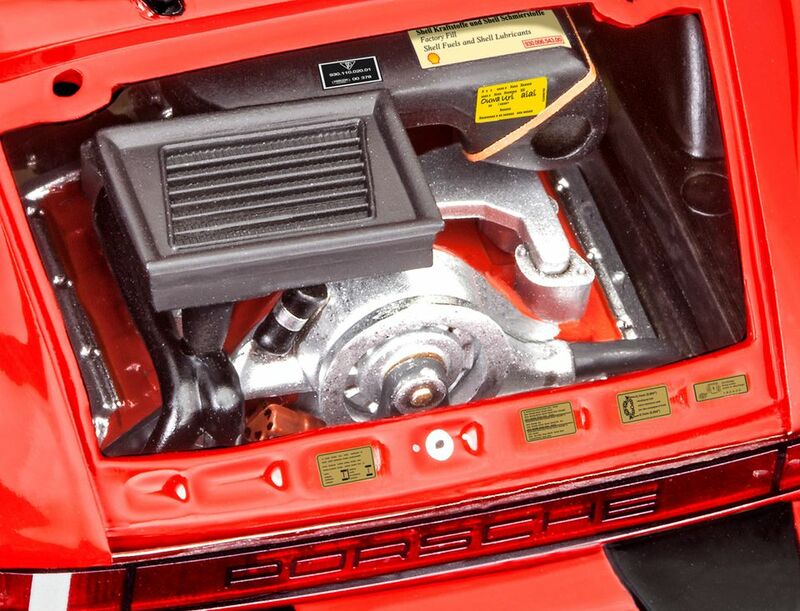 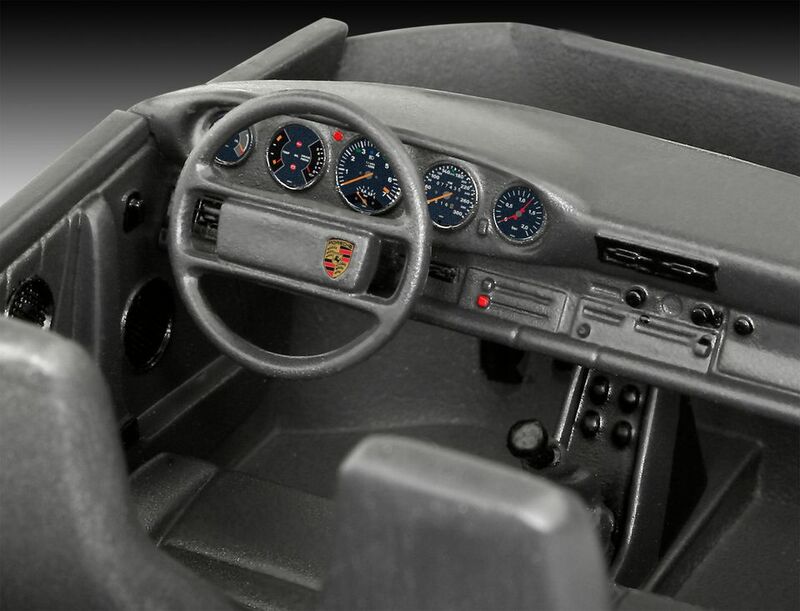 One of the most famous models from this period is the Porsche Junior 108 which was powered by a 1 cylinder indirect injection chamber diesel engine developing 14 hp. 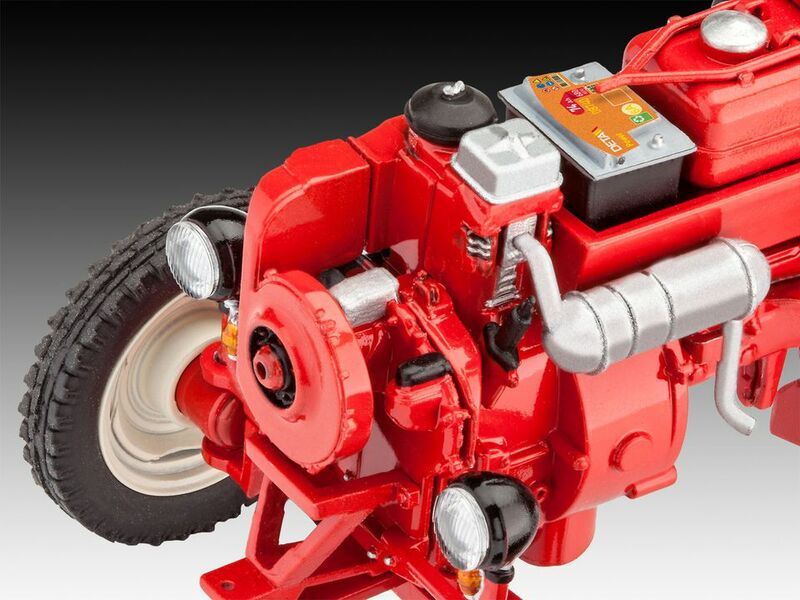 Today these models are particularly popular with tractor fans. 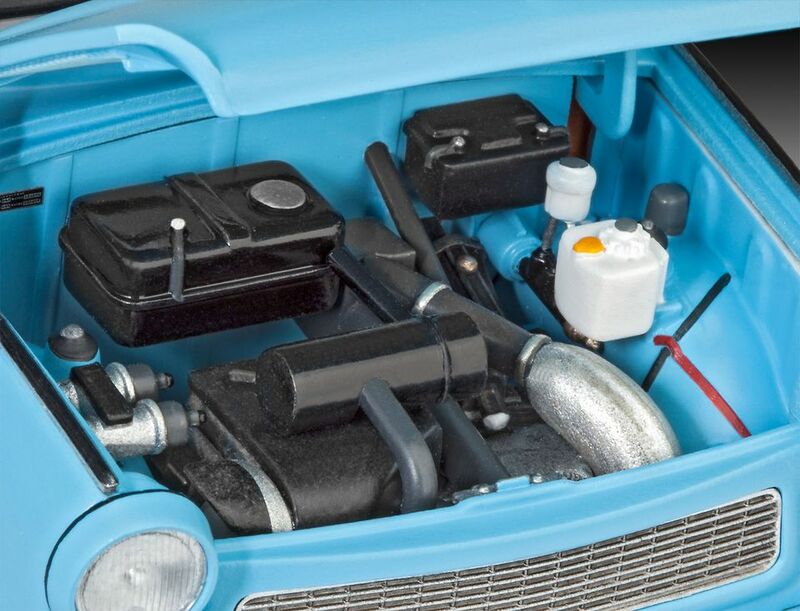 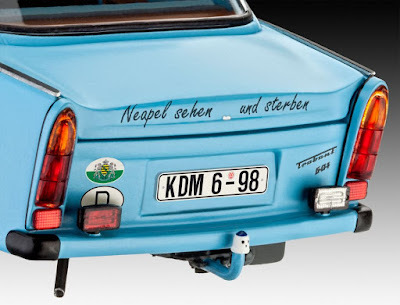 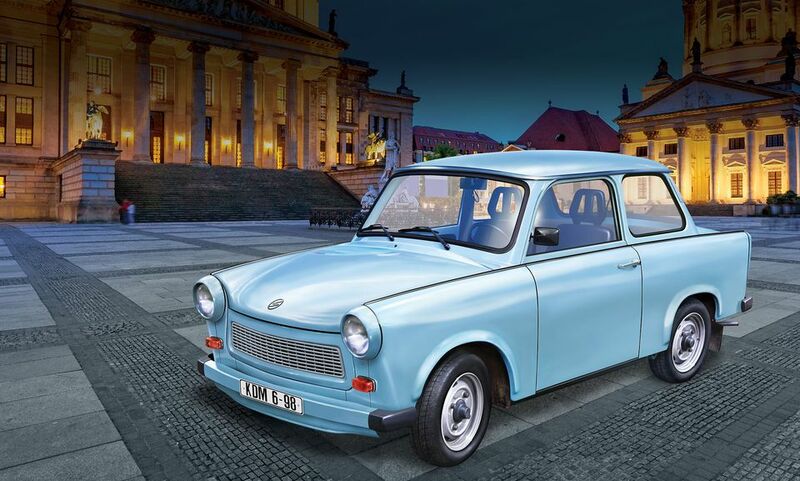 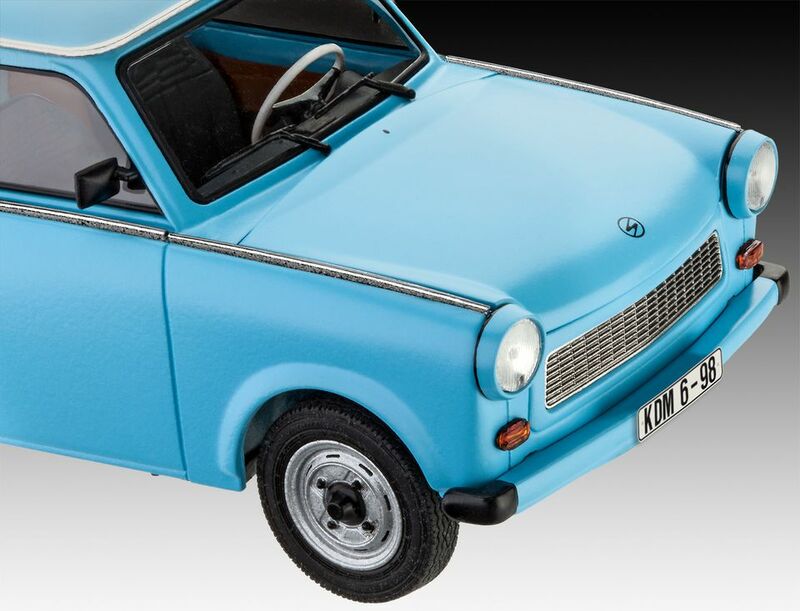 The set honours the type series of the Trabant produced from 1957 on whose 3rd generation first left the production line in 1964 as the Trabant 601. 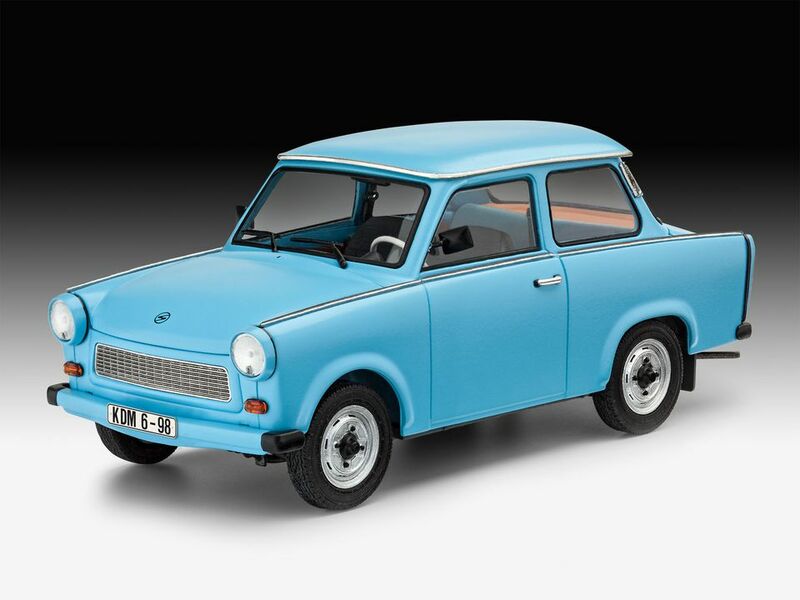 There were over 2.8 million 601's produced that was powered by a two-stroke engine. 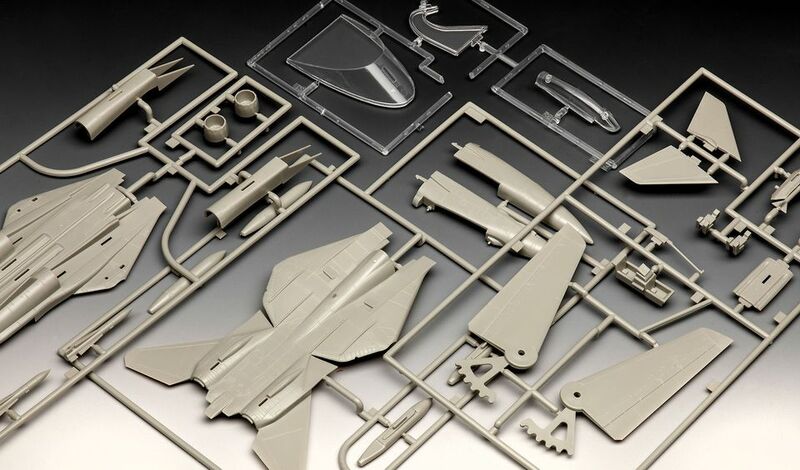 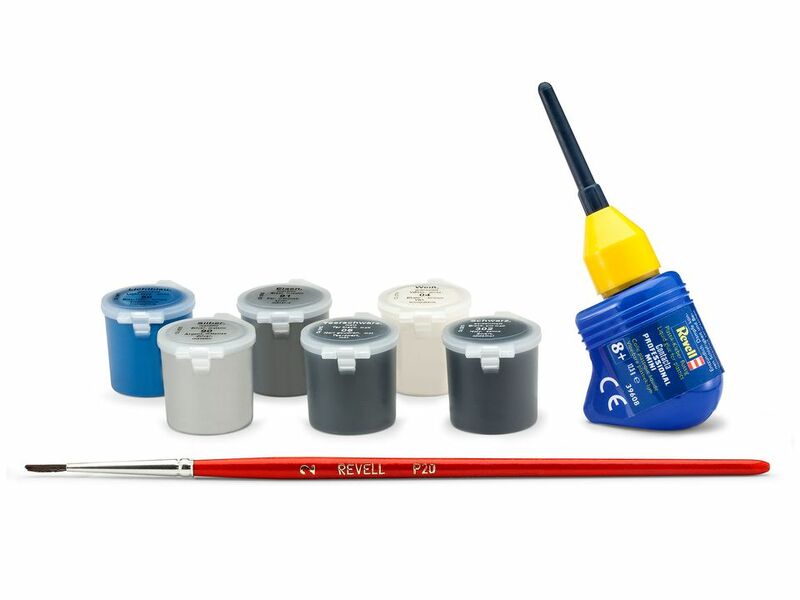 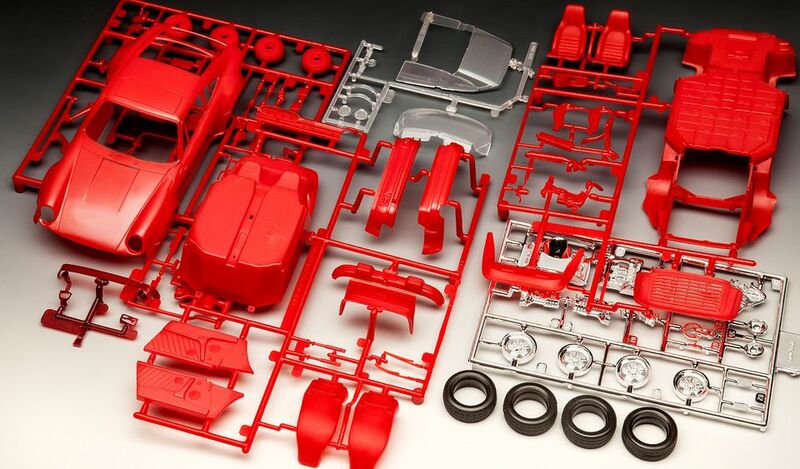 These new varied and pretty promising items will be available from Revell’s Distributors worldwide this month.